Firstly.. Sooooorrryyyyyyy for how long it’s been since I last posted! 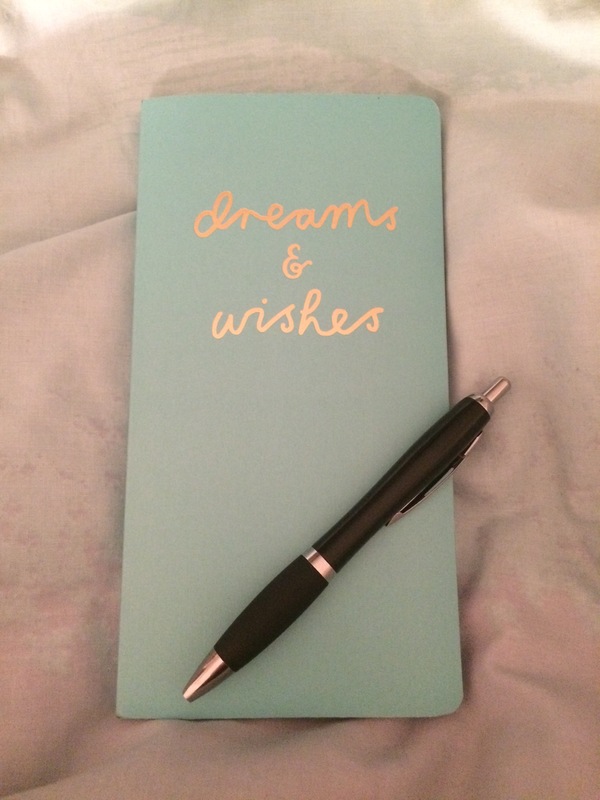 It’s been a crazy few weeks and I have had almost zero down time to spend writing! Those who know me well, know I am probably the worst person with money, ever. Today I thought I would share with you my 5 little tips I have to successfully put money in your savings, and keep it there! Have a clear goal in mind. So this means that you have a very specific goal that you are saving for. This may be a holiday, buying that bag you’ve been coveting, or even just getting out of debt. Once you have this goal on mind, write it down and set a time frame in which to achieve it! Save at the beginning of the month. Set up an automatic payment from your main account to your savings account to go out either the day you get paid, or the day after. This way you won’t have the money staring at you just asking to be spent! Track your spending. I did this last month for the first time and it helped so much. I wrote down my income, and subtracted all of my necessary outgoings (like the money I want to save, rent, phone bill, etc) I then was left with a total amount of money that I was allowed to use as I pleased. This stopped me panicking at the end of the month because an ‘unexpected bill’ turned up. Throughout the month, write down every single thing you buy. Last month I just did this on the notes app on my phone, this month I have a pretty notebook to write things down in. I make sure to detail every single transaction (down to the 49p bottle of water I bought in town the other day) it really holds you accountable and helps you stay conscious of the money you are spending. Transfer small amounts of money throughout the month. Now this might be a bit of a weird one, but every now and then, I like to transfer a few pounds here and there into my savings account. I hardly notice these £3 or £5 going out of my main account, but they add up in my savings! 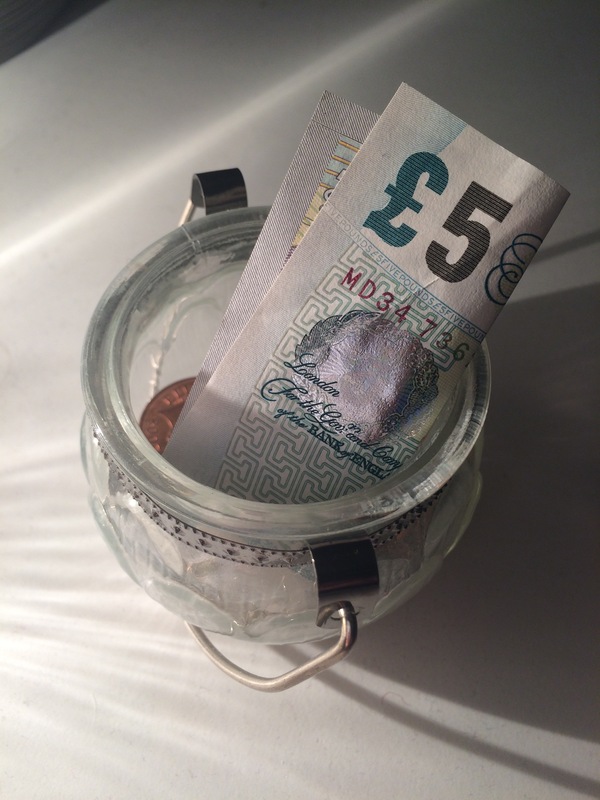 And those were my top 5 tips for putting money in your savings, and keeping it in there!